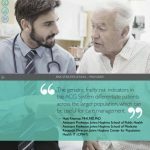 The Johns Hopkins ACG System offers a unique approach to measuring morbidity that improves accuracy and fairness in evaluating clinician performance, identifying patients at high risk, forecasting health care utilization and setting equitable payment rates. 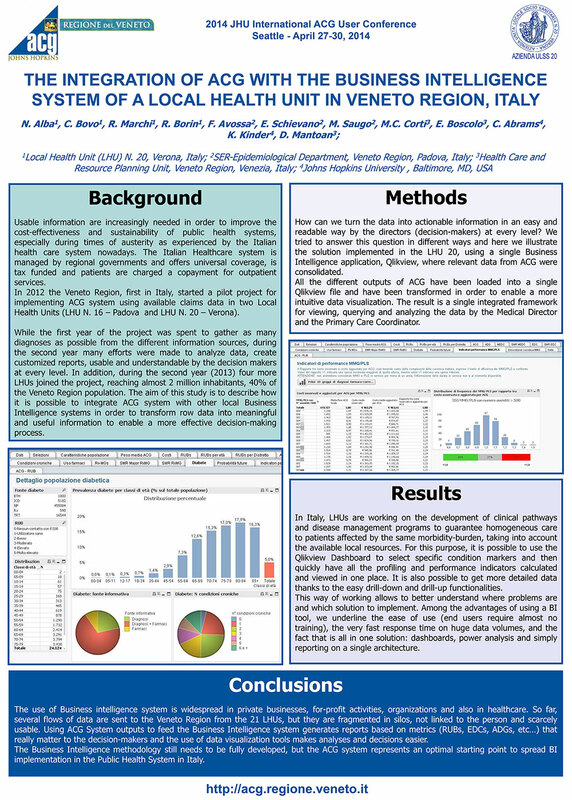 Based on the premise that clustering of morbidity is a better predictor of health care services resource use than the presence of specific diseases or disease hierarchies, the ACG System provides a multi-morbidity framework that is clinically logical, informative of future health care resources, easy to use and applicable to both financial and clinical managers. The ACG System Team is characterized by excellence in both research and practice. Incubated at the Johns Hopkins Bloomberg School of Public Health, the Team has been creating risk measurement and case mix categorization methodology for more than 30 years. The diverse ACG System Team, comprised of Johns Hopkins faculty and staff including clinicians, health services researchers, and Health Information Technology experts, has virtually “written the book” on risk adjustment through numerous contributions in the published literature. 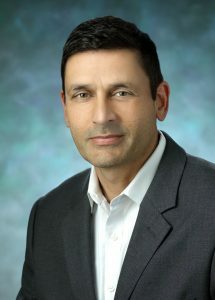 Founded and led by one of the ACG System co-developers, the Center for Population Health IT (CPHIT) is a first-of-its-kind interdisciplinary center at The Johns Hopkins University, the vision of which is to make Johns Hopkins a global leader in population-centric Health IT (HIT) research and development. The Center focuses on improving the health and well-being of populations by advancing state-of-the-art Health IT and related internet and mobile-based e-health tools within public and private health care organizations and systems. The following are some of the Johns Hopkins researchers and clinicians involved in continuous R&D to improve the ACG System. The following third-party products enhance and add specific functionality (such as report generation) to the ACG System software, strengthening the end-user’s experience and results. Click on any of the below images to view detailed information about those products. For questions about extending the ACG System functionality to better fit your specific needs, or if you have an Extension you would like featured on this page, please contact your account manager, or fill out the contact form. Inclusion of the above resources does not imply an endorsement of the companies or the products/services they provide. See Terms page for details. The ACG System provides models based on medical data only, pharmacy data only or combined medical and pharmacy data. You can choose the most appropriate model from a suite of predictive models based upon your available data and intended purpose. Predictions of both total cost and pharmacy cost are available. We also offer models that predict hospitalization. To see the ACG System in action and speak to a Team member about your specific needs, request a demo today. The ACG System is the only population-based system, which is totally adaptable to a local context. While our beginnings come from the U.S. health care system, we have proven success in using the ACG System internationally, taking into consideration local cost structures, coding systems, practice behavior, and language adaptations as well as the availability of local markers whether they capture socio-economic data, functionality, living arrangements, or other measures. These new variables can be incorporated into user-created Risk Assessment Variable Sets (RAVS) that can be substituted for the supplied default case mix weights and predictive models. The ACG System supports a wide range of diagnostic and pharmacy code sets, including ICPC, ICD9, ICD9-CM, ICD10, ICD10-CM, SNOMED CT, NDC, ATC, and Read Codes. The ACG System’s “person-centered” approach allows you to capture the multidimensional nature of an individual’s health over time. Further, it reflects the entire experience a patient has within a health care system, not just hospital visits as other case mix methodologies do. This has the benefit of capturing the entirety of morbidity and health care that a person experiences over time and across service settings. Knowing the totality of a patient’s health care needs allows you to effectively anticipate resource consumption. Because categorization is based on patient needs, as reflected in clinical diagnoses rather than in a clinician’s practice pattern, the ACG System is not prone to the potential shortcomings of other systems that can categorize patients into “sicker” categories because a clinician’s practice style is more intensive. Moreover, the ACG System does not provide perverse incentives for clinicians to perform unnecessary procedures or hospitalize patients to increase their risk rating and thereby secure higher levels of compensation. The ACG System describes and manages healthy populations (i.e., low users of health care services) as well as sicker populations. Unlike other systems, the ACG System was developed using commercial managed care populations as well as U.S. state Medicaid populations, both of which closely resemble the general population. Most other case mix risk adjustment methods are developed using sicker, more specialized patient populations such as Medicare, or disabled populations and have only later been adapted or modified to suit the needs of a more general patient population. The ACG System provides more than a simple statistically-derived score; the ACG System offers a complete taxonomy to describe population health. The ACG System describes the health status of all persons in a population, ranging from those with relatively minor medical needs, such as preventive services and acute infections, to the most expensive, sickest 5% of the population that consumes 50% of all health care resources. 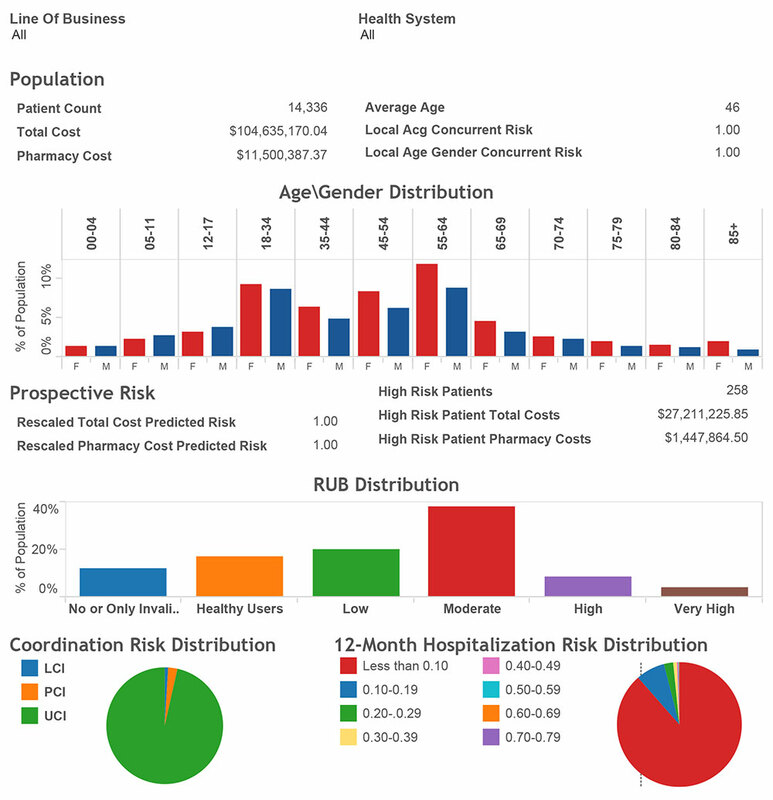 This characteristic of the ACG System makes it well-suited for several applications, including identifying high-risk patients with multiple morbidities, describing the morbidity burden of a population, assessing primary care provider performance, profiling entire health systems, targeting groups of patients who would benefit from care management, and rate-setting. The ACG System team regularly improves and develops new iterations of the software. We are pleased to share highlights of the newly released Johns Hopkins ACG System Version 11.1. The focus of which is to continue to improve not only the predictive accuracy for identifying high-risk members, but also to provide robust clinical categorization to assess and stratify populations. 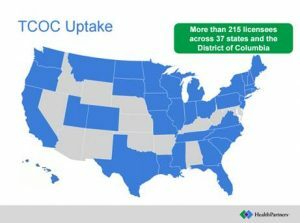 For additional information on the ACG System Version 11.1 release including details, presentations, previews and more please contact your primary support person or email info@HopkinsACG.org. 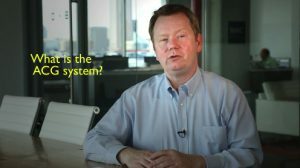 Chad Abrams, Director of U.S. Operations, ACG System; briefly describes the Johns Hopkins ACG System, and highlights features included in the software’s Version 11 release. Kumar is the Executive Director for Population Health Analytics at Johns Hopkins HealthCare Solutions. He is responsible for the day-to-day management of the business line and for the development and execution of its long-term domestic and international commercial strategy, centered around the Johns Hopkins ACG System, which transforms healthcare data into actionable information. Kumar has a strong track record as an innovator in the development and commercialization of health care information technologies. Most recently, he was the chief information officer (CIO) of ShareCare Healthways’ Population Health division, where he enhanced their technology infrastructure and product portfolio and reimagined and built a new program delivery platform that reduced operating expenses. 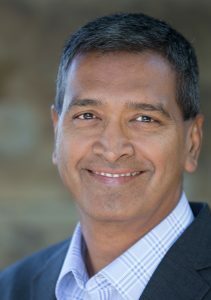 Prior to that, Kumar was the CIO of Humana Inc.’s Behavioral Health division, where his work in systems and business integration, joint venture enablement, portfolio modernization, and process optimization, earned him the company’s President’s award. Kumar recently completed his Doctorate in Business Administration at the Walden University School of Technology and Business. He has an M.B.A. in entrepreneurship from the University of Louisville, KY, a Bachelor of Engineering from Pune University, and has also completed a Chartered Financial Analyst program. Mr. Abrams has been a member of the ACG System Team since 1994. Today he utilizes his extensive experience with the ACG System as well as his knowledge of the Affordable Care Act, to apply the ACG System to the new health care delivery landscape in the U.S. He also works directly with a variety of academic users to help bridge the gap between academic research and application of risk adjustment in real world settings. Mr. Abrams has extensive programming experience with SAS, AUTOGRP, and PC-Group software and is an author of several academic articles concerning the application of the ACG System. Prior to joining the Johns Hopkins University, Mr. Abrams worked at the Urban Institute in Washington DC. Mr. Abrams holds a Masters of Arts degree in Economics from the University of California at Davis and a Baccalaureate from the College of William and Mary. 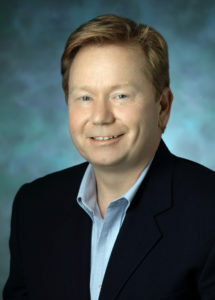 Dr. Lemke has been a member of the ACG System’s Team since 1998. A statistician by training, his primary expertise is in the development, management and analysis of health services data with an emphasis on applying risk-adjustment methodologies. 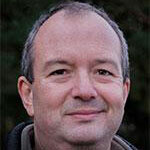 Dr. Lemke is a SAS Certified Professional with extensive experience in the analysis of large administrative databases. His prior experience includes work as a Research Statistician for the Maryland Health Care Commission. Dr. Lemke is also the primary contact for all ACG System projects in Germany and has ensured the successful on-going use of the ACG System there. Dr. Lemke received a Ph.D. degree in Statistics and Industrial Engineering with a concentration in Operations Research from Iowa State University in 1992. He also holds an M.Sc. degree in Statistics from the University of Georgia. Dr. Lemke has co-authored several research articles that required in-depth knowledge of the ACG System. Dr. Yurt worked for the Ministry of Health in Turkey between 2000 and 2009, as the coordinator of the eHealth efforts within the eTransformation Turkey Project. 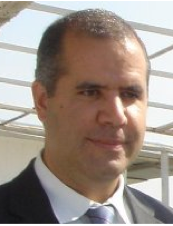 Dr. Yurt was appointed by the Prime Ministry as the Deputy Head of e-Government Advisory Group in 2009. He directed the e-Prime Ministry Project and was involved in drafting e-legislation and international activities on e-health and e-government. He has taken an active role in eEurope+, eTurkey and eTransformation Turkey projects and in the development of the Action Plans for the eTransformation Turkeyproject and Information Society Strategy carried out by the State Planning Organization. He has broad knowledge, experience and leadership on the strategy and policy of eGovernment, eHealth and ICT technologies. In June, 2010, Dr. Yurt took on the role of Senior Consultant for the ACG System Team, focusing on the Middle East and Gulf States, as well as assisting with various EU eHealth initiatives. Since 2010, he has been working for the Public Administration Institute for Turkey and Middle East (TODAIE) as the Institute’s physician and also has been providing support to e-Government Center activities and projects. Dr. Yurt graduated with a Medical Doctor degree from the Ankara University Faculty of Medicine in 1998. Ms. Martyn joined the ACG System Team in 2014. Her focus is on providing strategic support to grow the ACG System, both with existing and prospective users. Her French and Spanish speaking skills are particularly useful for regions where those languages are spoken. Prior to joining the ACG System Team, Ms. Martyn worked for 6 years in a variety of positions in local government in the UK. She also had the opportunity to manage the implementation of health care reforms with the NHS at the local and regional level in London. 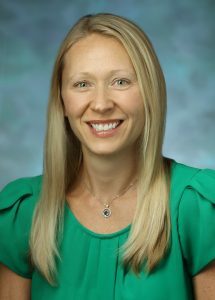 Most recently, she worked with Johns Hopkins Medicine International on the Latin America and Caribbean team. Ms. Martyn received her MSPH in Health Policy from The Johns Hopkins Bloomberg School of Public Health. She also holds a postgraduate diploma from Warwick Business School. Walter Fenner has more than 20 years of international experience in strategic business development, planning, budgeting, operations, project management, and marketing. As part of the ACG System team, Mr. Fenner manages the back-office operations, working closely with the ACG System development and licensing teams as well as more than two dozen international customers. Before joining Solutions, Mr. Fenner worked in a range of management positions at the Johns Hopkins University and in the public and private sector in both the United States and Europe. Mr. Fenner earned a Master of Business Administration degree from European University, Switzerland and a bachelor’s degree from the University of the Nations, USA. Giulianna Peri brings to the team more than 20 years of leadership experience as a marketing, operations, and information technology executive in health care, telecommunications, and architecture and planning. Throughout her career, Ms. Peri has worked with leading academic medical centers and corporate organizations to advance their business objectives by creating and managing e-commerce initiatives, developing new business processes, improving marketing operations, and facilitating partnerships worldwide. Prior to joining the Johns Hopkins team, Ms. Peri lead an organization pioneering the online commercialization of intellectual property between the top health systems in the United States and around the world. 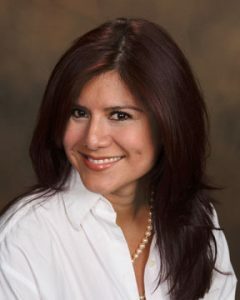 A native Spanish speaker, Ms. Peri earned a Master of Science degree in management of information systems and e-commerce from Nova Southeastern University and a Bachelor of Science degree in international business and French from Florida Atlantic University. Sollis Clarity Health Analytics, with the integrated ACG System, is health care analytics software that helps National Health Service (NHS) commissioners and clinicians understand patterns of multi-morbidity and its relationship to utilization, costs and outcomes. 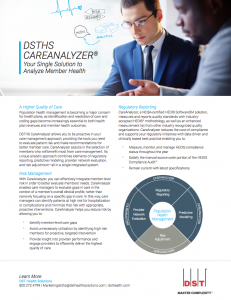 Sollis Clarity Health Analytics goes beyond patient level risk stratification. Risk stratification at a population level helps the health economy — providers and commissioners — analyze and minimize the progression of diseases and the exacerbation of co-morbidities. When combined with the ACG System it is a comprehensive family of measurement tools designed to help explain and predict how health care resources are delivered and consumed. 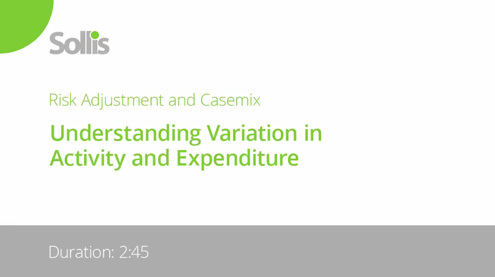 The following video describes how using risk adjustment and case mix analysis can help commissioners evaluate health care expenditure across providers and set more informed and equitable budgets or capitation rates. 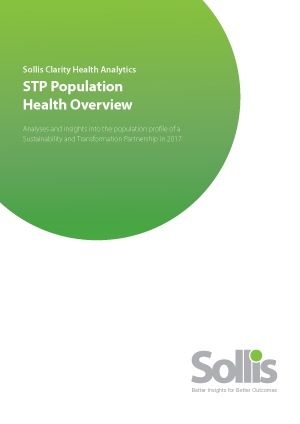 Sollis was commissioned by a Sustainability and Transformation Partnership (STP) to provide analyses to help them better understand their population profile. Using the population health management tools available in Sollis Clarity Health Analytics and the Johns Hopkins University Adjusted Clinical Groups® (ACG® System), our analyses revealed some fascinating insights, which you can read about in the PDF available here. “Person-focused” health care management means genuinely knowing your members and accurately forecasting their needs over time. Identifying patients at high risk, understanding provider performance, forecasting health care utilization based on medical and/or pharmacy claims, and identifying equitable payment rates can help you measure morbidity and help improve accuracy and fairness. The Johns Hopkins ACG System, included in the CareAnalyzer® solution has been used in commercial and research settings worldwide, longer and more extensively than any other system on the market today. It uniquely helps payers measure the impact of multi-morbidity by recognizing patterns of disease. As the exclusive U.S. commercial distributor of the Johns Hopkins ACG System, DST helps payers in all markets. Improved reporting capabilities that enable you to integrate supplemental data and custom models. New and revised risk-assessment markers improve the categorization of mental illness, refine frailty concepts, and more. New predictive models help you stratify your member population in new ways; for example, identifying persistent high users whose expenses don’t regress toward the mean. Utilize Care Density scores, insights from social networking, and referral patterns between physicians to better coordinate care in complex patients. Describe and manage healthier populations. Tableau® is a powerful graphical reporting tool used by many ACG System analysts to allow their supervisors to easily generate their own reports. 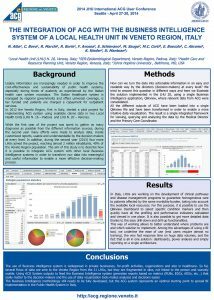 Click for an overview describing the integration of the ACG System with the business intelligence system of a Veneto Region health unit.  For more information on Qlik please visit their website. See what is driving costs, determine which programs to implement, and measure the results of those changes. Their clear, organized reports tell your story like you have never seen it told before. After performing a careful, thorough analysis of your claims, they can provide actionable feedback on plan modifications that will improve member health and lower costs. Low cost providers are one thing. Effective providers with superior results are another. You want to see outcome-adjusted costs. They help you identify which providers deliver the best total outcomes. Their predictive analytics identify more prospective high cost claimants with great accuracy, allowing you to direct your scarce healthcare resources efficiently and achieve the highest return on investment.  For more information on Data Smart please visit their website. For more information on Epic please visit their website. eClinicalWorks is a cloud-based EHR used by thousands of doctors, nurse practitioners and medical professionals. The Cloud keeps your patient and practice data safe, secure, and fully accessible regardless of time, network traffic, or Mother Nature. With 9 data centers across the country, data travels on the shortest path possible — increasing reliability, scalability, greater uptime, and consistent high-speed access. The eClinicalWorks Cloud keeps your private data private. Concerned about performance or upgrades? Since you’re on your own database, your system performance will never be affected by another practice’s upgrades or large search queries. You can also schedule upgrades when they’re convenient for you. Now integrated into the Johns Hopkins ACG System, Medscheme’s Emerging Risk Model is the result of combining innovative predictive modeling research with Medscheme’s proven track record of designing and implementing successful care management programs. 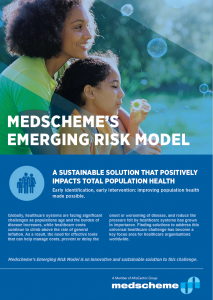 Based on the Emerging Risk model, Medscheme has implemented a program aimed at intervening on individuals within these lower morbidity groups who are most likely to incur increasing health care costs in the future, but who are still amenable to care management intervention programs. What differentiates this approach from other methods of identifying patients for care management programs is the recognition that when tracking costs over future time periods for individuals in the lower Resource Utilization Bands (RUBs), the average health care expenditure for those individuals increases dramatically despite their current costs being relatively lower than those associated with higher RUBs. Using the ACG System, a predictive model was developed to predict the likelihood of individuals moving to a higher RUB in the future. 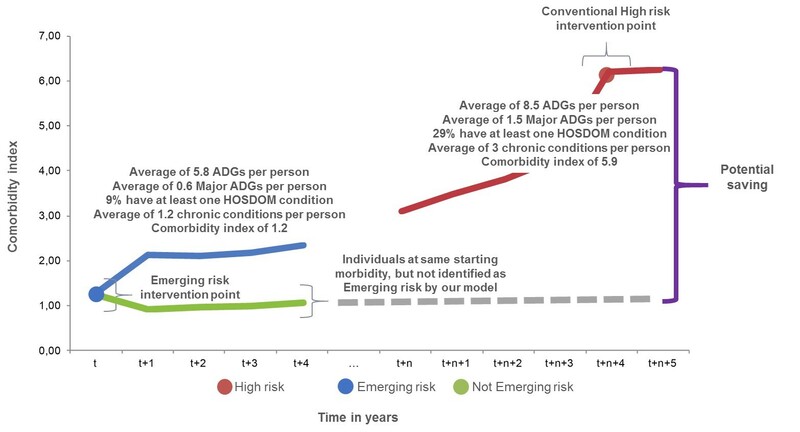 The figure below illustrates the more proactive approach enabled by the Emerging Risk Model by highlighting the difference in disease burden between individuals identified as high risk and individuals identified as emerging risk at the point of identification for clinical intervention. In addition, the rapid increase in disease burden of those identified as emerging risk in the absence of clinical intervention is evident. By identifying these individuals early their progress to eventual high risk status can be prevented. The potential impact of this model resulted in Medscheme receiving the inaugural Starfield Award for best use of the Johns Hopkins ACG System in creating a comprehensive care management program focused on both emerging and high risk individuals. 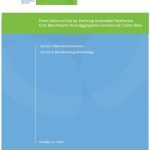 Now available to global health care markets, the Emerging Risk Model allows users to address the changing health care needs of a greater proportion of the population at a far earlier stage and in a far more systematic and sustainable way. In 2013 HealthPartners received an endorsement from the National Quality Forum (NQF) for their Total Cost of Care and Resource Use Measures (TCOC) methodology, which incorporates the ACG System. 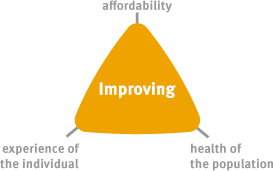 HealthPartners’ Total Cost of Care and Resource Use Measures (TCOC) framework addresses one of the most fundamental problems related to population health: rising health care costs. TCOC is designed to support affordability initiatives, to identify instances of overuse and inefficiency, and to highlight cost-saving opportunities. It is a full-population, person-centered measurement tool that accounts for 100% of the care provided to a patient. Additionally, it supplies a reporting suite to support multiple levels of analysis. More information about the TCOC methodology can be found on the HealthPartners website. For information about, and access to the TCOC Toolkit click here. The ACG System is a key component of the TCOC methodology. If you are not yet an ACG System user, please click here for information on acquiring a license. Jonathan Weiner is a co-developer of the Johns Hopkins ACG System. He is a professor of health policy and management at the Johns Hopkins Bloomberg School of Public Health. He is also a professor of health informatics at the Johns Hopkins School of Medicine’s division of health sciences informatics. His current research focuses on the application of electronic health records (EHRs) and HIT for population based applications such as performance measurement and predictive modeling/analytics. 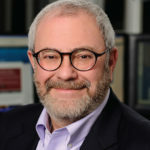 Professor Weiner is the director of the newly formed Johns Hopkins Center for Population Health Information Technology (CPHIT) which focuses on R&D related to the application of EHRs, e-health and other HIT to the health of populations, integrated delivery systems and public health agencies. On the training side, he is the director of the Johns Hopkins doctoral training program in health services research & policy. He is also the director of the Johns Hopkins public health informatics certificate training program. He is an internationally regarded researcher, policy analyst and lecturer. 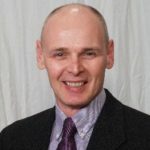 His expertise includes: managed care and integrated health care delivery systems; predictive modeling, risk adjustment and healthcare analytics; healthcare IT and health system integration; quality of care measurement, health workforce deployment & planning, and cross-national comparisons in the primary care sector. He is the author or co-author of over 130 peer reviewed articles. He is a frequent consultant to integrated delivery systems and managed care organizations around the nation and globe. Professor Weiner holds a doctorate of public health (Dr.P.H.) in health services research from the Bloomberg School of Public Health. He also holds an M.S. in health administration from the University of Massachusetts and a B.A. in human biology from the University of Pennsylvania. Dr. Bodycombe is responsible for formulating and overseeing the R&D agenda of the lab. He is actively engaged in all phases of moving the work of the lab from initial conceptualization, methodological design, and analytics, to deployment and publication. He has more than 40 years of experience in statistics, the design and construction of large clinical and epidemiologic databases, statistical programming, and information technology applications development. Prior to joining the Johns Hopkins Bloomberg School of Public Health faculty, Dr. Bodycombe served as Vice President of Analytics for Premier Inc., a major quality improvement and supply chain management organization. In addition, he was Director of Research for the American College of Cardiology. He has also consulted on a wide range of projects concerning prison healthcare, Native American sanitation programs, and HIV in minority communities. 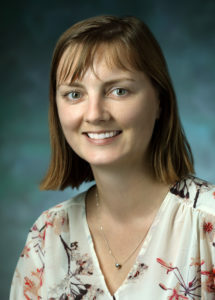 Dr. Bodycombe holds a ScD in Health Policy and Management and a Baccalaureate degree in Biology from the Johns Hopkins University, as well as an MSc in Biostatistics from Georgetown University. 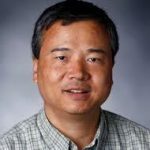 Hong Kan, PhD, MA, MPP is an associate scientist in the Department of Health Policy and Management at Johns Hopkins Bloomberg School of Public Health and a core faculty member at CPHIT. He has a background in health services research, statistics, and machine learning. Before joining Johns Hopkins, he had over a decade of outcomes research experience in the managed care and pharmaceutical industries. His primary research interests lie in outcomes research, health economics, risk adjustment, and related methodologies including predictive analytics and causal inference. He brings academic research and methodological expertise along with broad industry research experience and real-world perspectives. Mr. Richards has been with the ACG System Team since 1989. An electrical engineer by training, Mr. Richards designed and programmed all command line versions of the ACG System software, including Windows, all UNIX variants, and the assembly language MVS version. Mr. Richards provides technical support to the ACG System Team on the development of data bases used for further research and development of the ACG System products. Mr. Richards also created SKYTALE, HIPAA compliant software for encrypting/de-encrypting patient identifiers on claim level data. He was the chief technical architect for the Sentinel Centers Network database and has spoken at conferences on the use of ACGs with data from federally funded community health centers. Mr. Richards holds a MSEE in Electrical Engineering and a BEE in Engineering from the Johns Hopkins University, as well as a BS in Applied Mathematics from the George Washington University. Dr. Chang joined the ACG System team in 2003. He applied the ACG System in Taiwan’s National Health Insurance scheme showing that the ACG System could be adopted in Asian countries, despite the different health care systems from those in western countries. He has also participated in the incorporation of the longitudinal element into the ACG system, including morbidity trajectory and consistent high-cost users. He continues to work on multiple ACG System development projects including incorporating electronic medical records, developing opioid abuse markers, and refining frailty indicators. 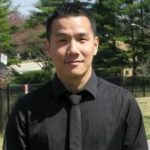 Dr. Chang received his Doctor of Philosophy degree in 2009 from the Johns Hopkins Bloomberg School of Public Health under the supervision of one of the founders of the ACG System: Dr. Jonathan Weiner; while at the same time obtained a Masters degree in Biostatistics at Johns Hopkins. 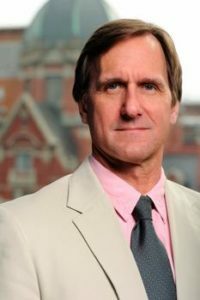 Prior to joining the Johns Hopkins University, he received a Master degree of Health Policy and Management from Harvard University. Originally from Taiwan, Dr. Chang obtained his Bachelor degree of Public Health from the National Taiwan University in 1995, and then completed his first Master degree of Health and Welfare Policy at the National Yang-Ming University in 1997. Melissa White Davis has more than 20 years of marketing, business development and strategic partnership experience. Her expertise includes building quantifiable marketing strategies, brand management, product marketing and navigating the evolving digital health and wellness industry. As the director of product marketing & business development for the population health analytics team, Ms. Davis is dedicated to advancing our mission to showcase the Johns Hopkins’ population health analytics capabilities to ultimately improve the health outcomes of patients and populations through the use of an analytics-driven interventions. In addition to driving the Johns Hopkins ACG system’s product marketing strategy, Ms. Davis also provides leadership and direction to the team’s market intelligence and business development activities.